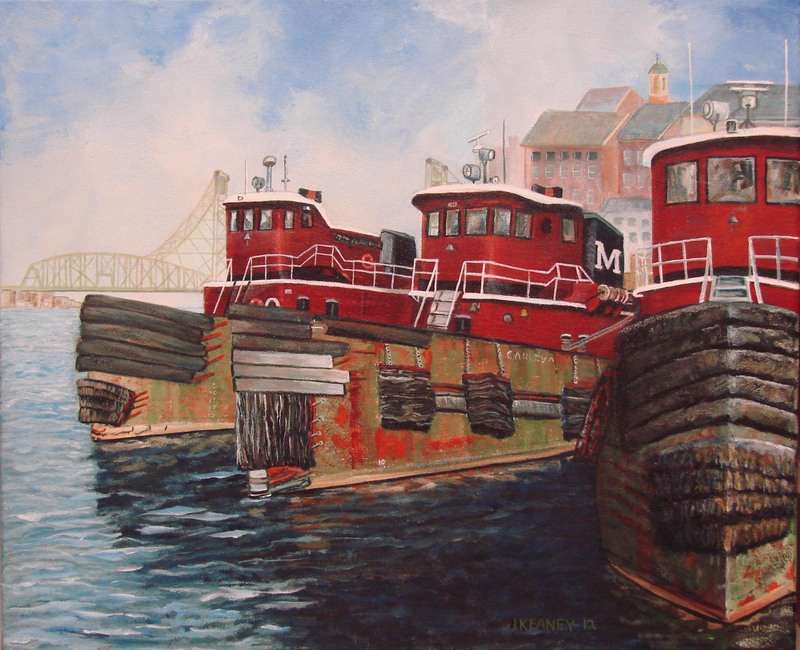 Joanne K. completed her painting of three tug boats in the Portsmouth NH harbor. 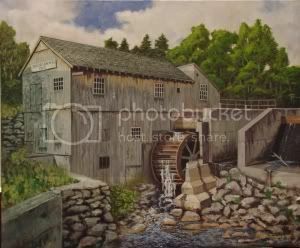 This work is 24 X 20 inches. Great job Joanne!